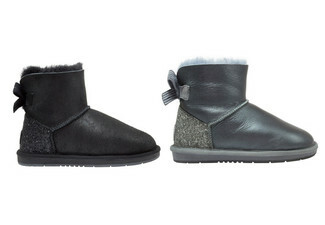 Urban and rural delivery available, with options for standard or express delivery. 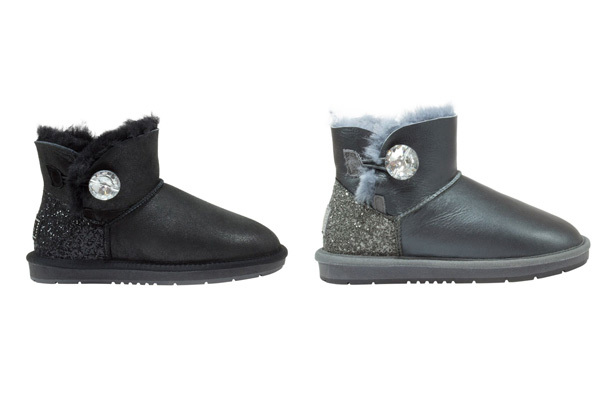 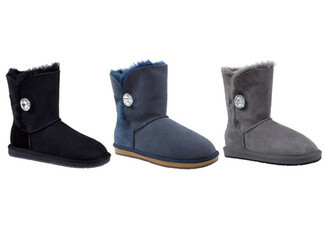 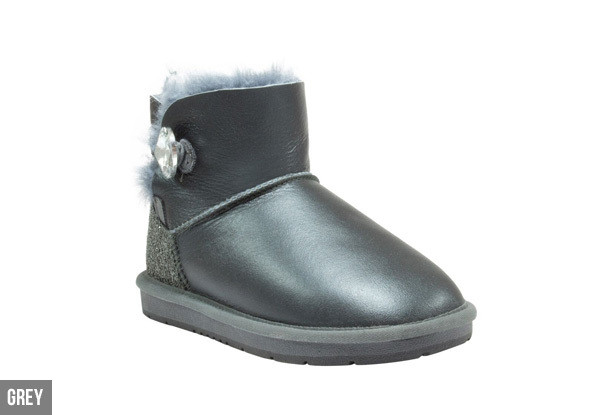 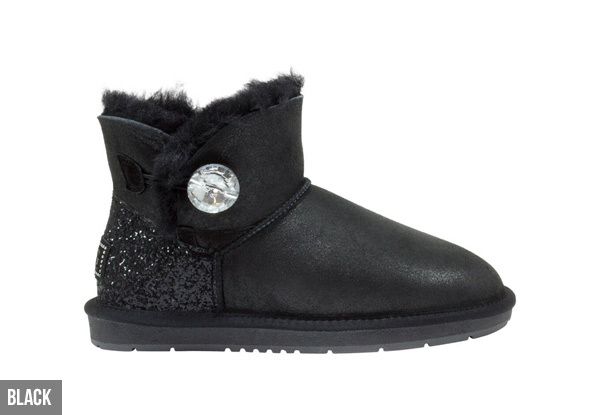 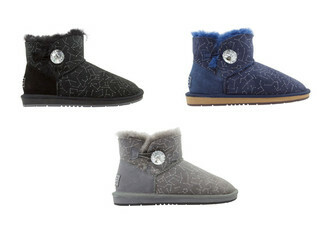 Grab a pair of Auzland women's Nappa mini crystal button uggs for $114 from Comfort Me Australia. 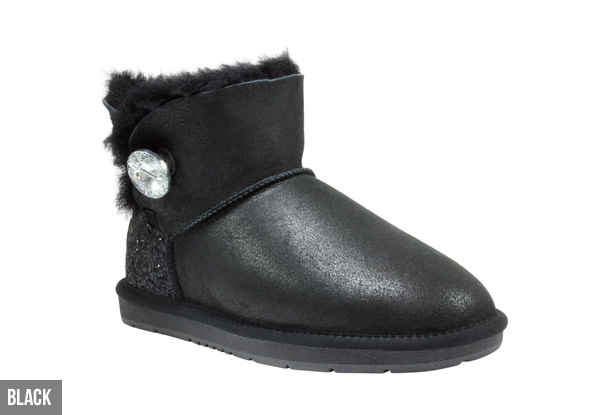 CM measurements provided are from the inside of the shoe. 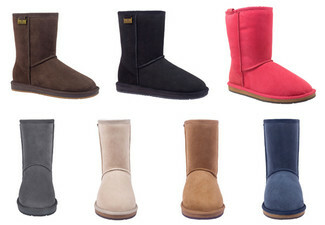 1-3cm difference might occur due to manual measurements; actual colour might slightly vary from images due to computer resolution.